Estamos aquí cuando nos necesite con servicio inmediato las 24 horas. Llámenos en cualquier momento, de día o de noche, y le mandamos una grúa de inmediato. Su carro esta descompuesto? Dañado por un accidente de tráfico? Llámenos! Puede confiar que tenemos el mejor equipo respaldado con nuestros años de experiencia. 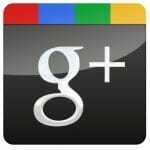 ¡Nuestros clientes nos han clasificado una y otra ves número uno en Google y Yelp! Llámenos y usted sabrá por qué. (Five stars of five) Our car had broke down on I-40. 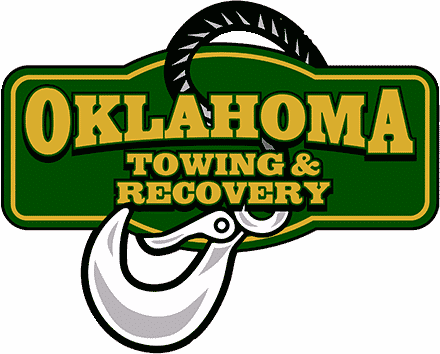 I called Bryan at Oklahoma Towing & Recovery. He was quick to respond and very reasonable in costs to where I had to have it delivered. His driver was courteous and helpful. Made the hookup & delivery in a timely manner. I'd recommend this service. I felt safe the whole time. That's saying a lot. Very friendly, loved Luna. Was a great experience. 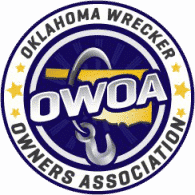 I called Oklahoma Towing & Recovery Feb 2nd at 3:25 AM CST, he picked up the phone and immediately offered to assist our customer who was ~90 miles away. Bryan was able to accommodate the 2 adults and 2 children in his truck. The customer and I both really appreciate that Bryan was able to assist in a timely manner, at such an early hour in the morning. Thank you Bryan!